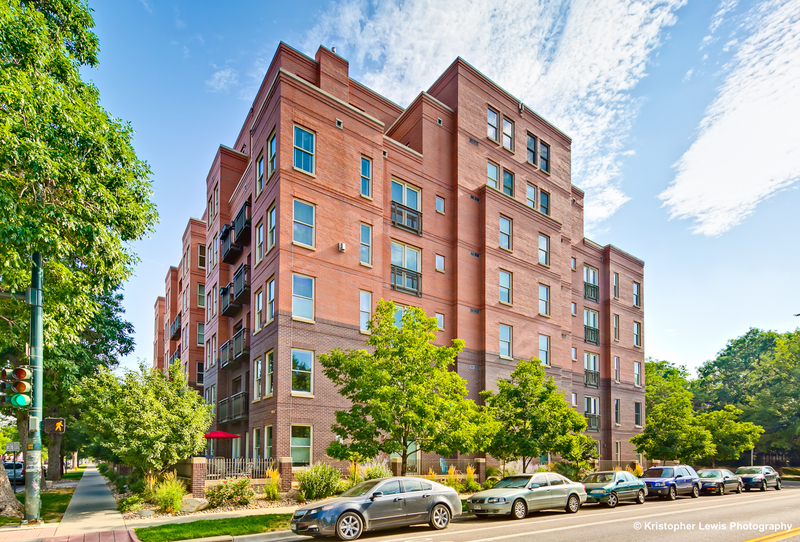 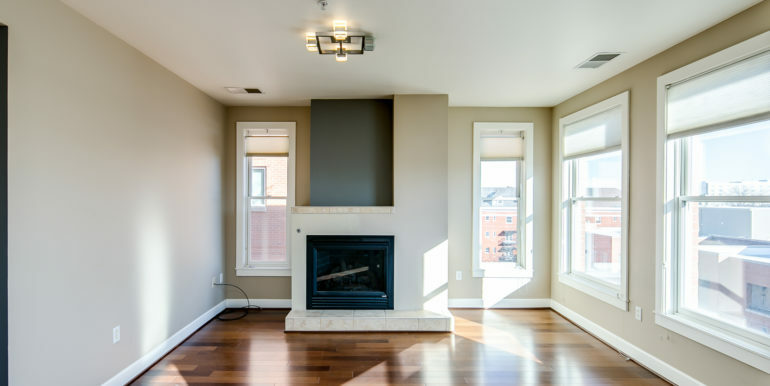 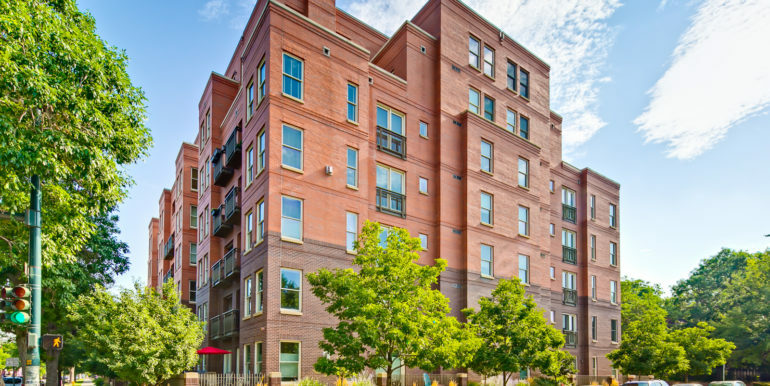 Designed by Denver’s well known Architect, David Owen Tryba, Swallow Hill is an elegant brick and stone building with modern quality finishes located in the heart of Uptown. 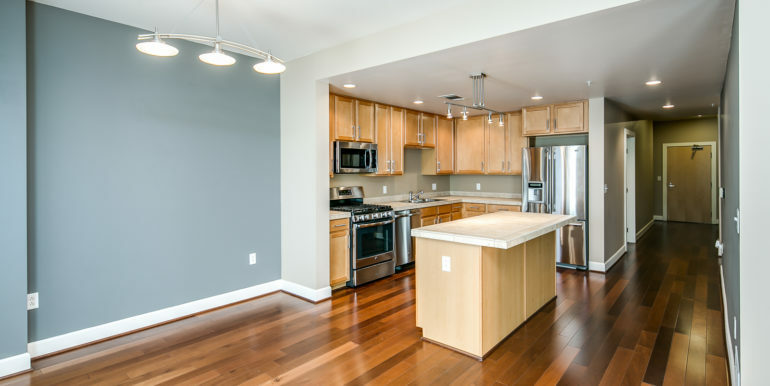 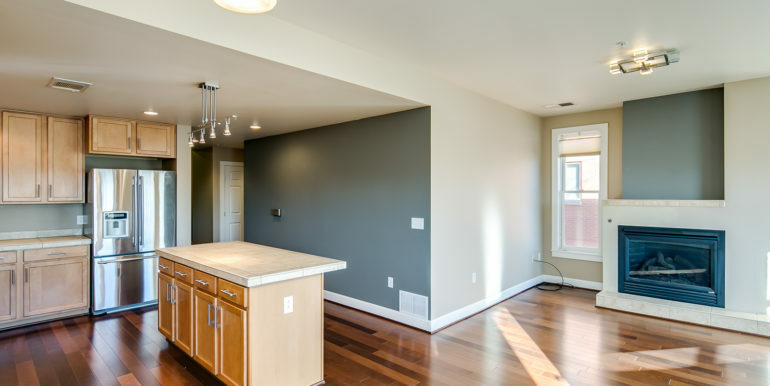 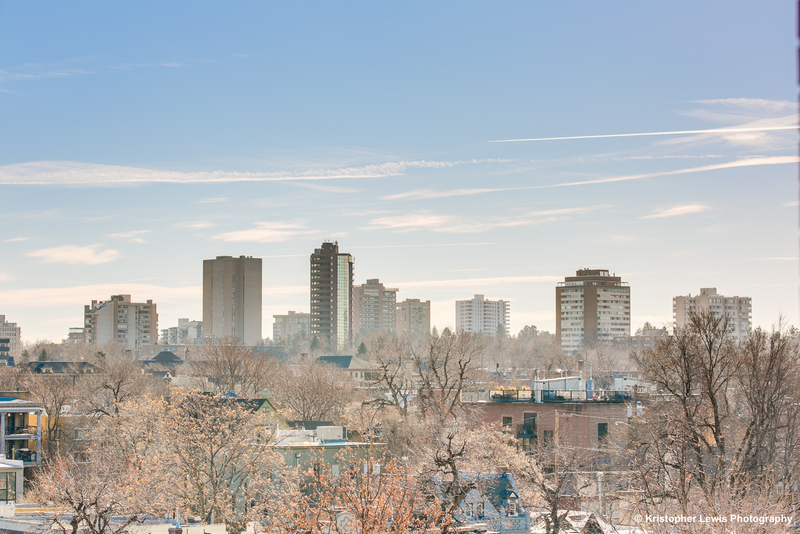 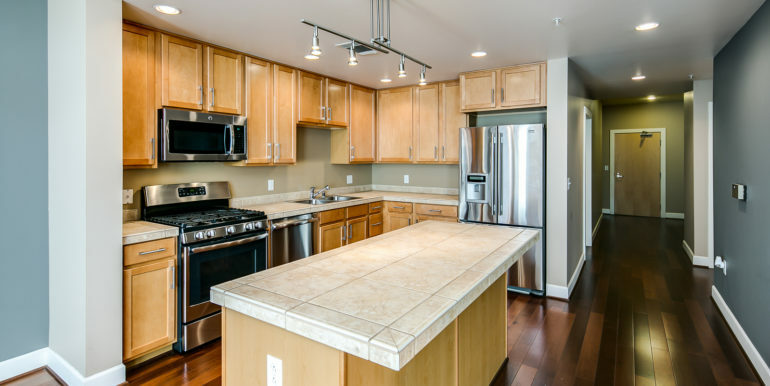 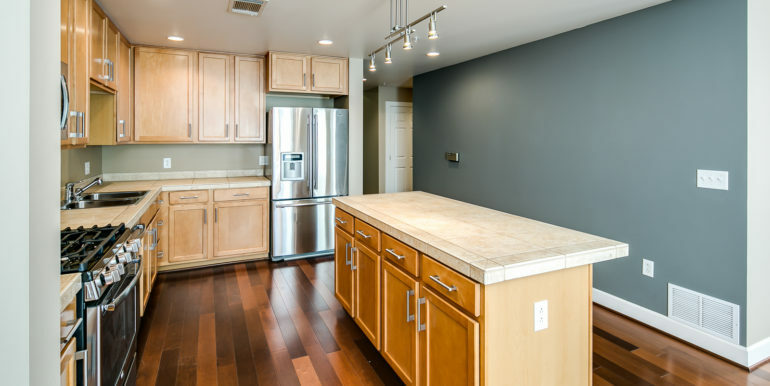 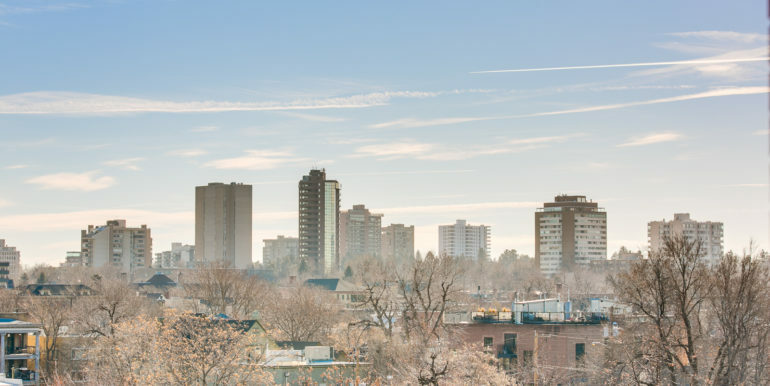 Swallow Hill offers residents an attractive and highly walkable neighborhood; Just 1-block off Denver’s famed Restaurant Row, coffee shops, parks, shopping and nightlife! 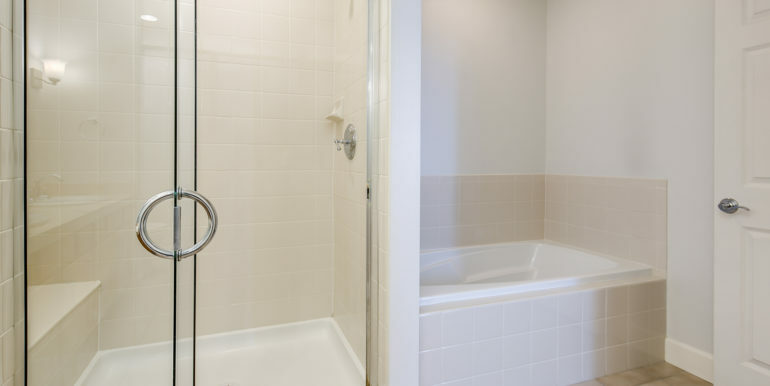 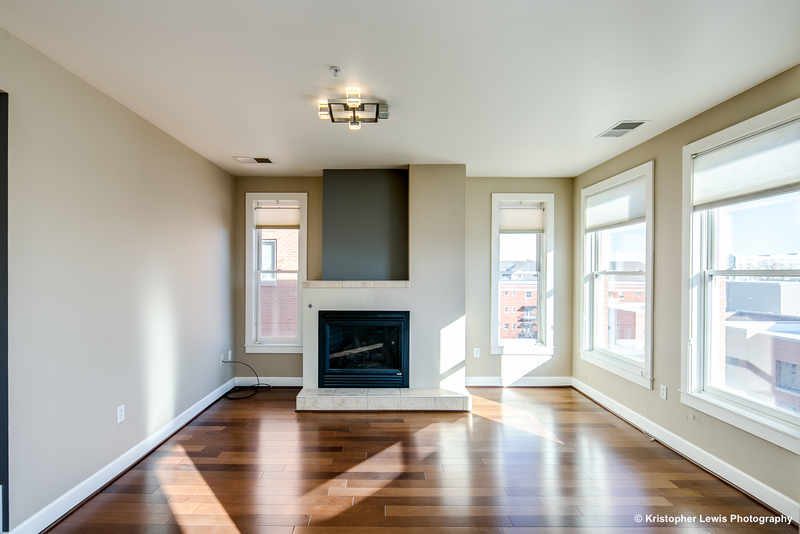 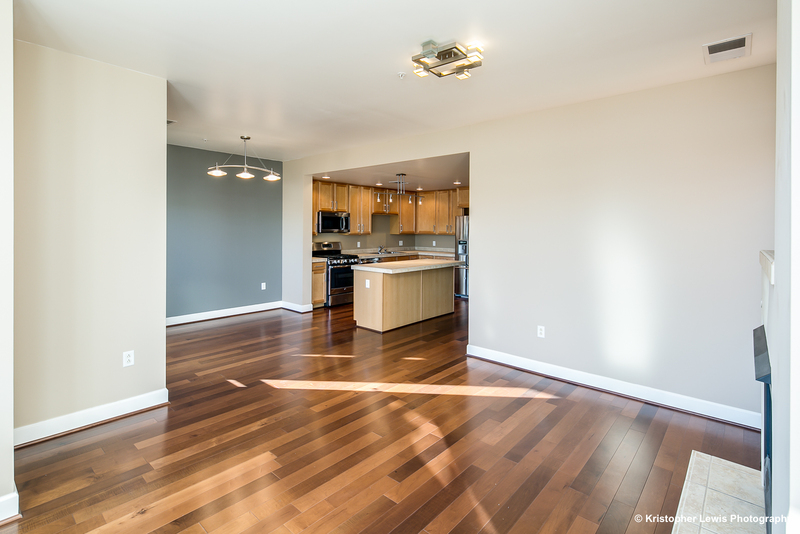 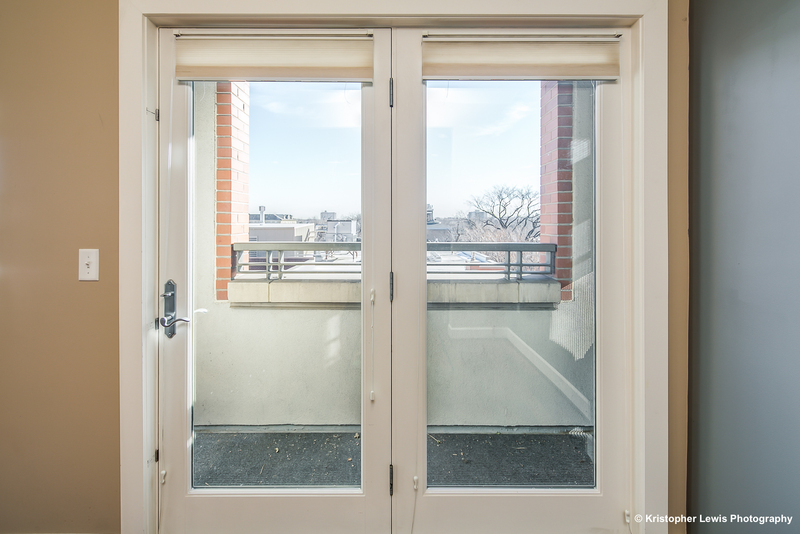 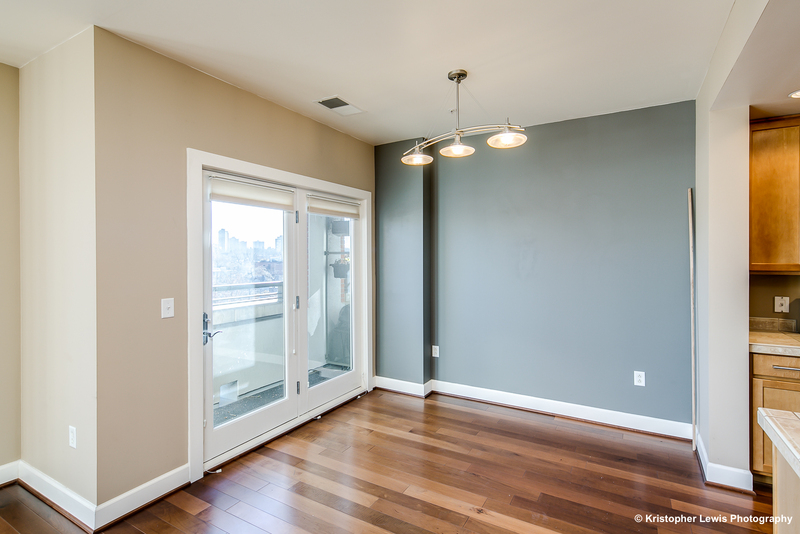 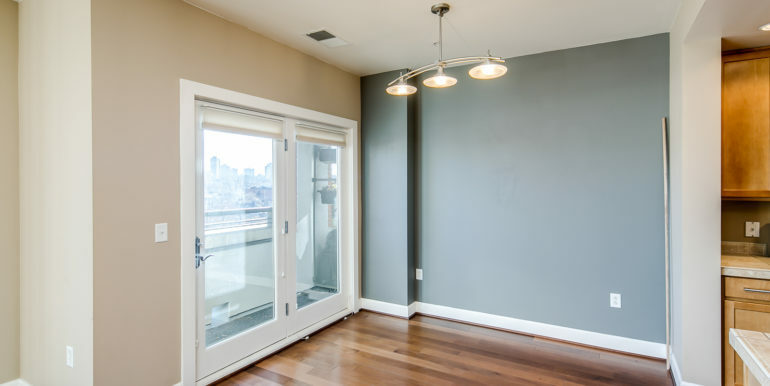 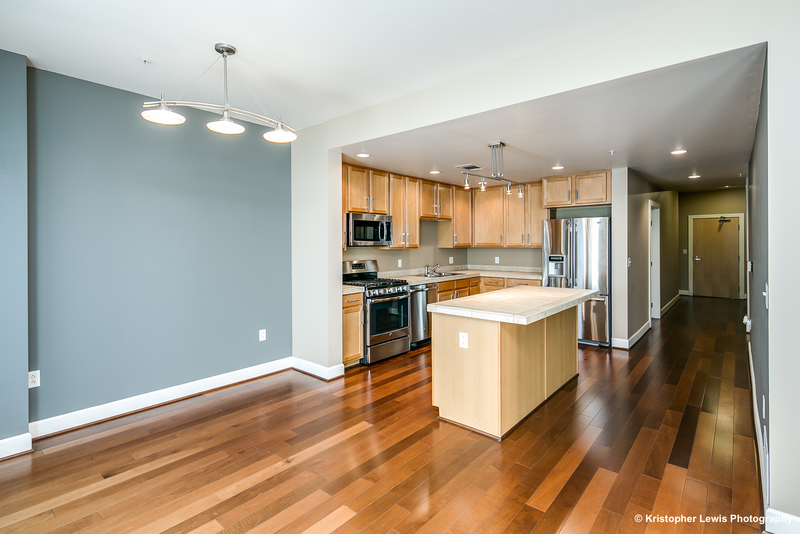 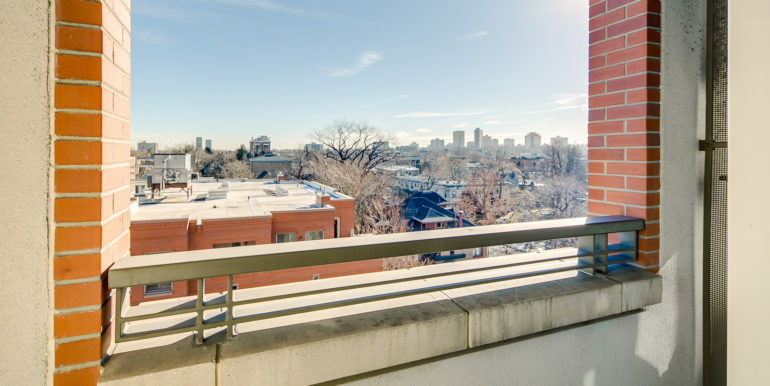 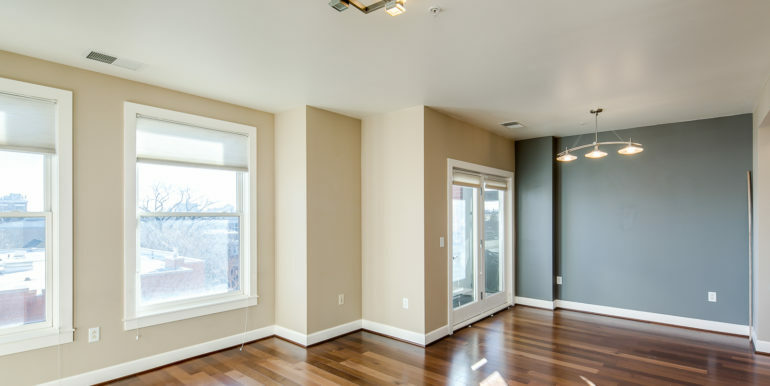 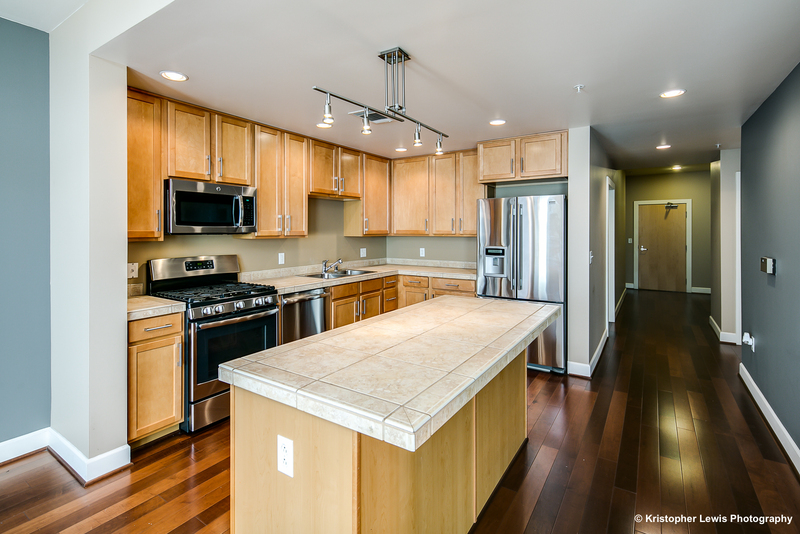 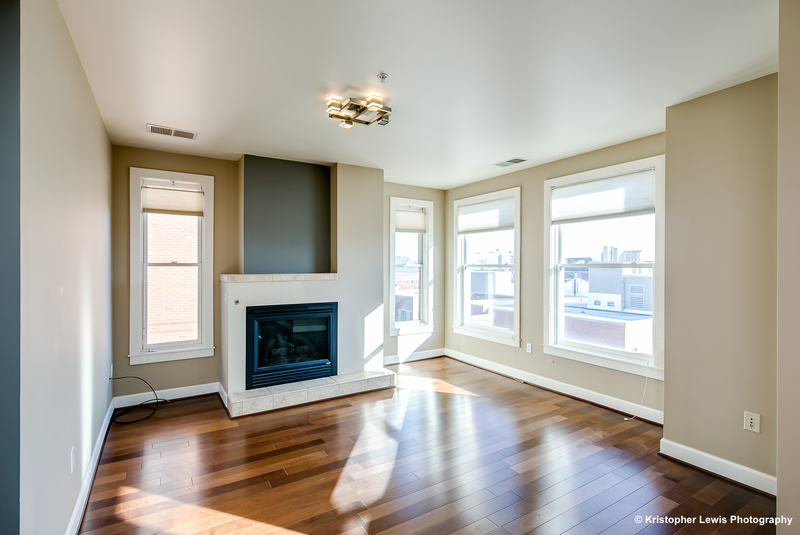 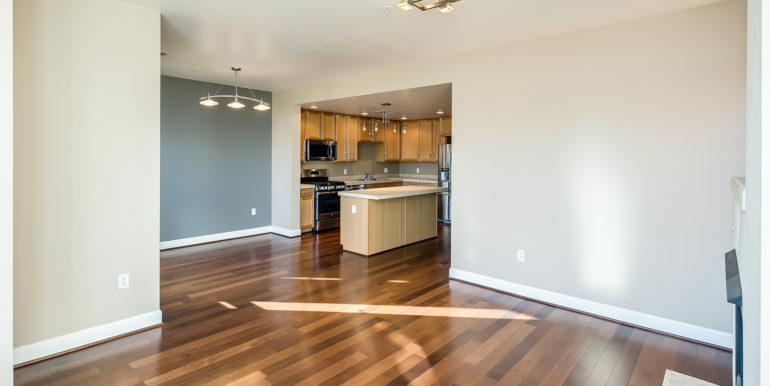 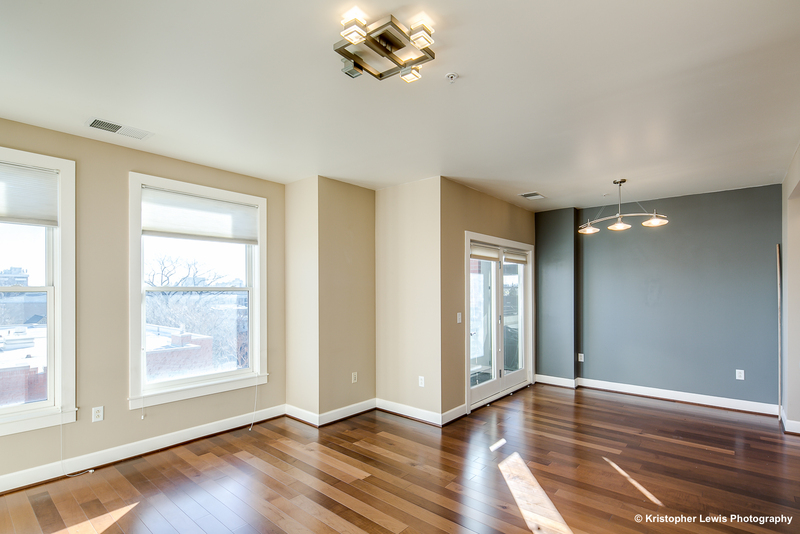 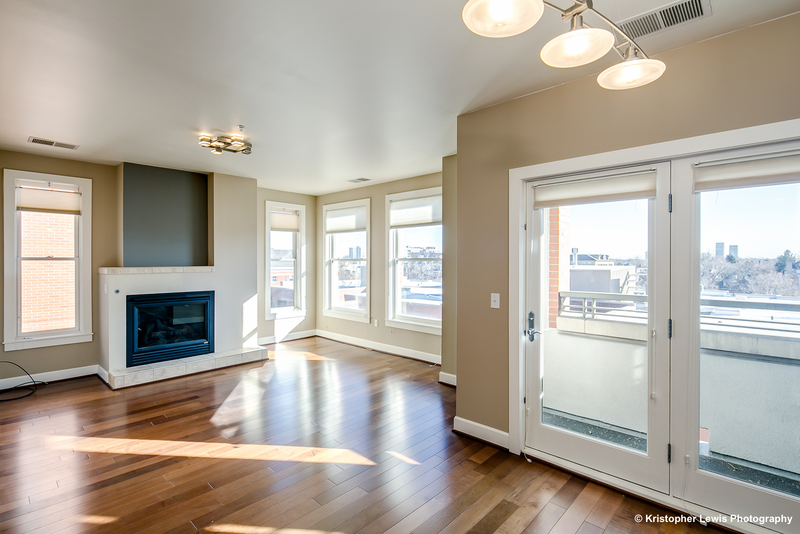 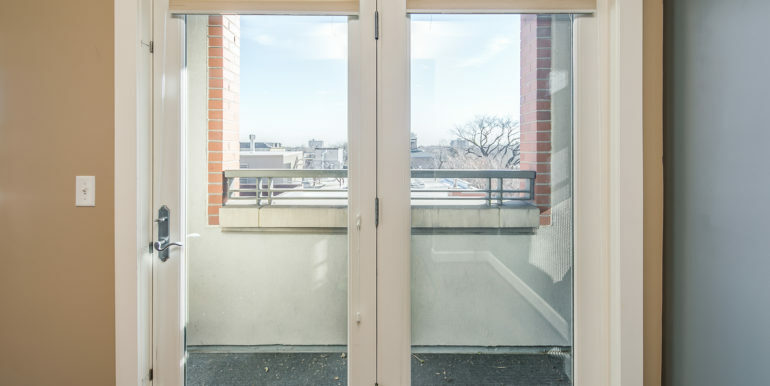 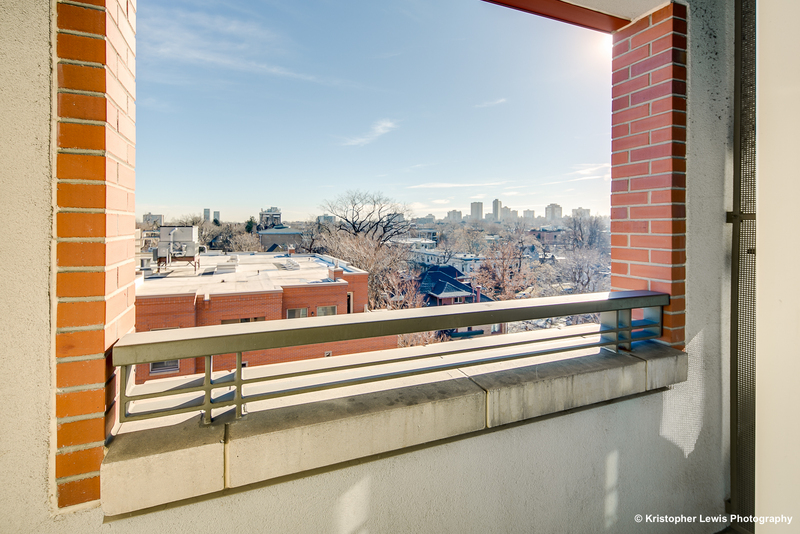 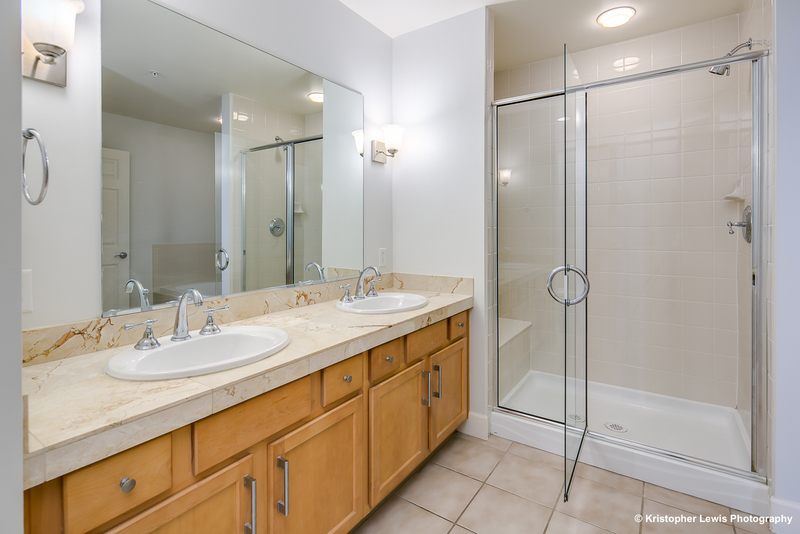 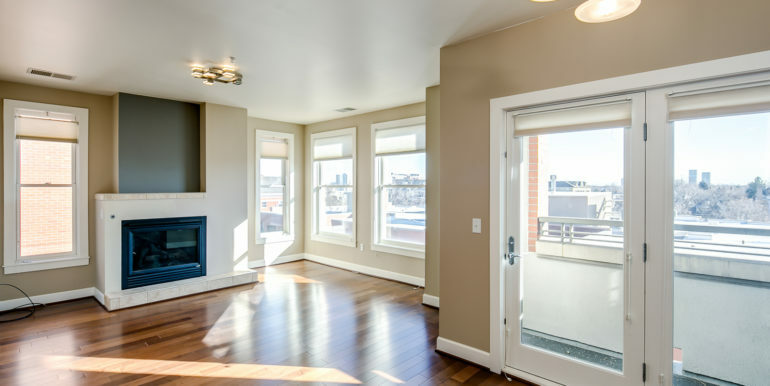 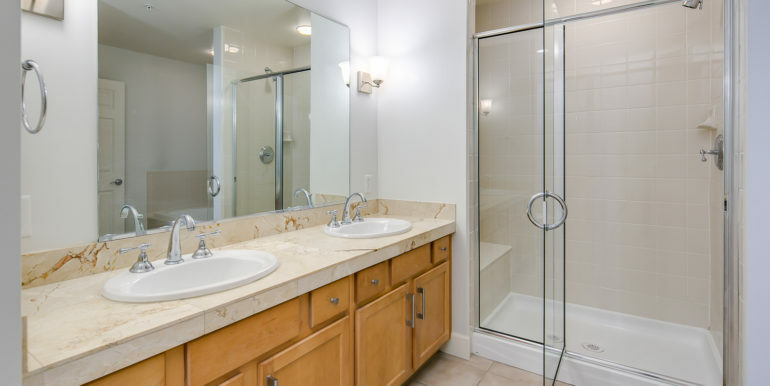 This sixth-floor sunny two bedroom features two full baths and a private balcony with awesome views looking east to Cheesman Park! 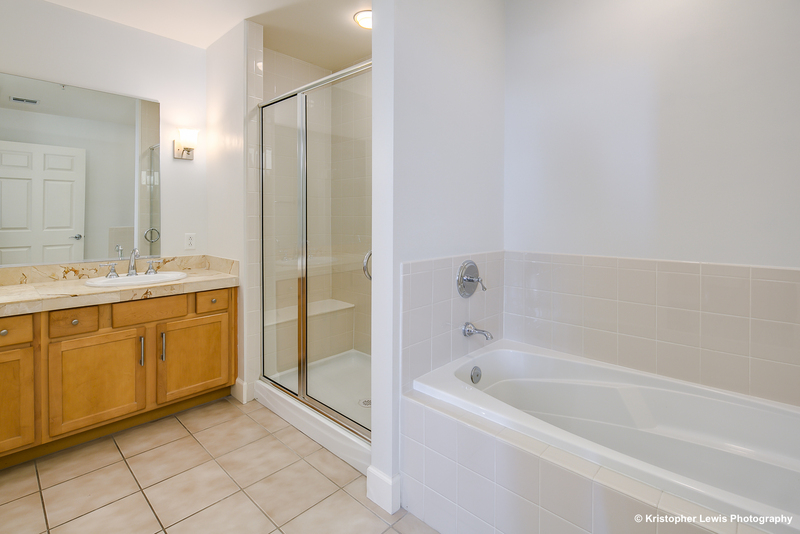 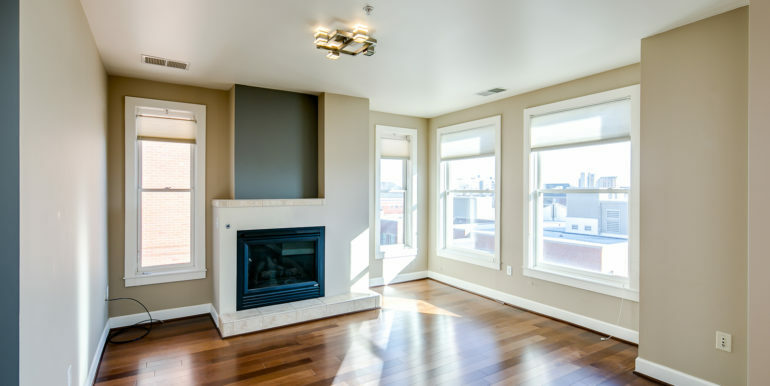 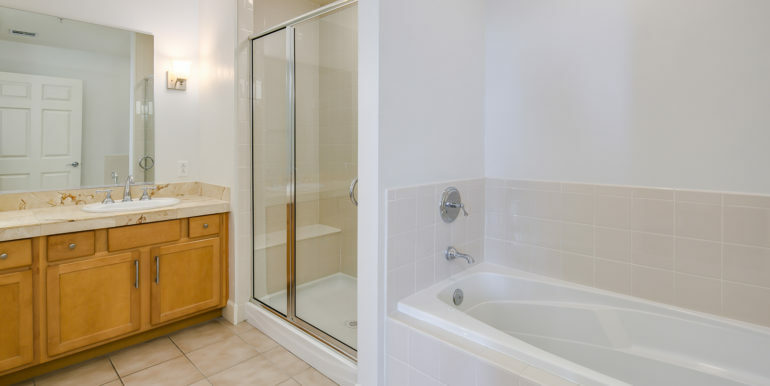 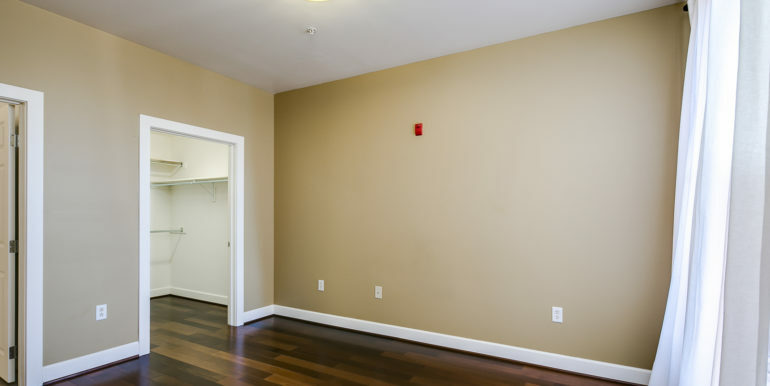 Pets are welcome with owner approval and require a deposit. 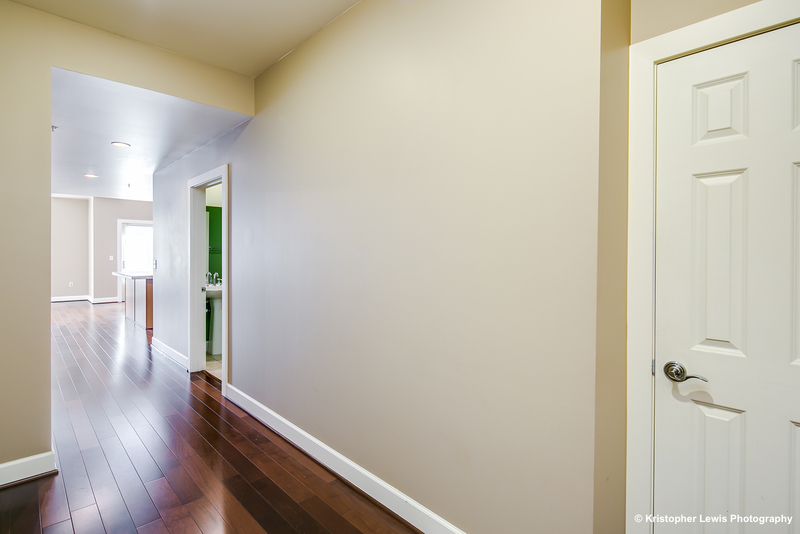 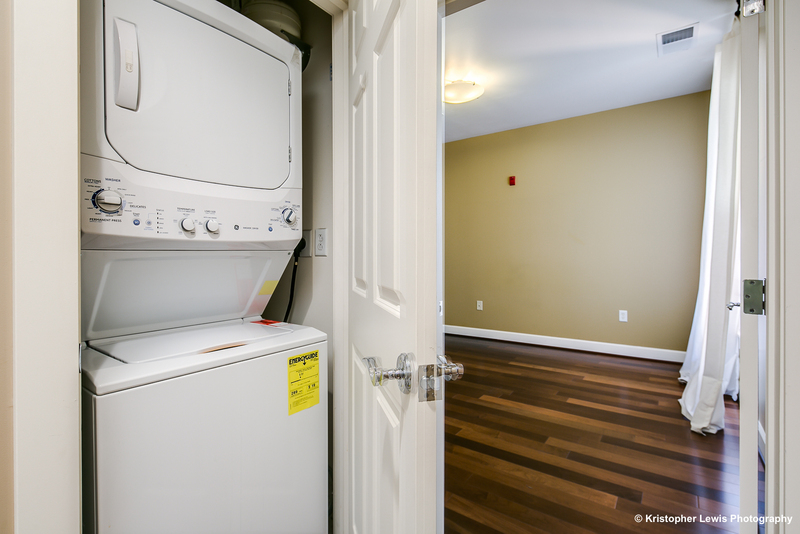 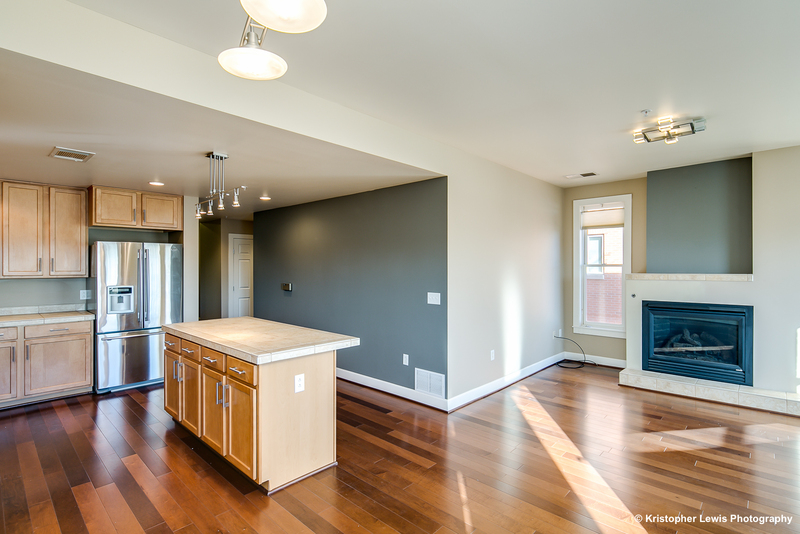 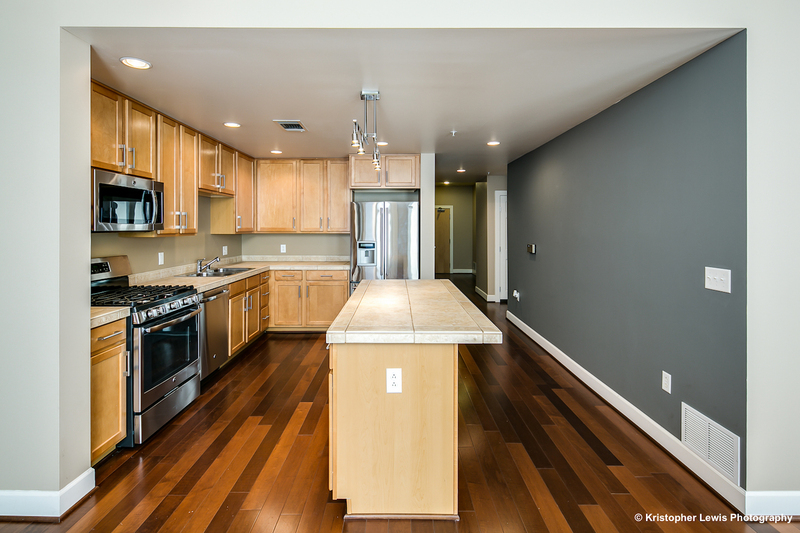 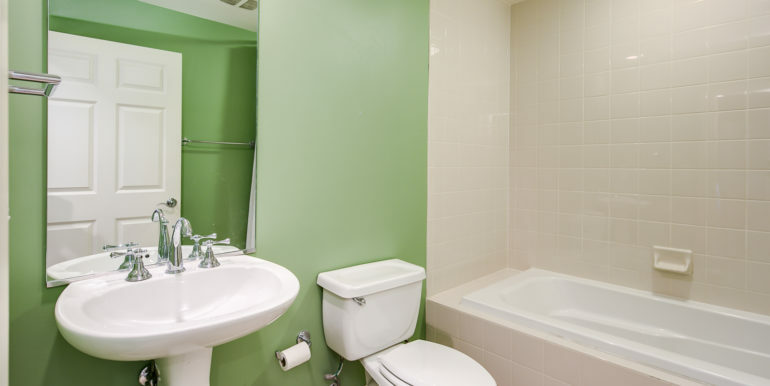 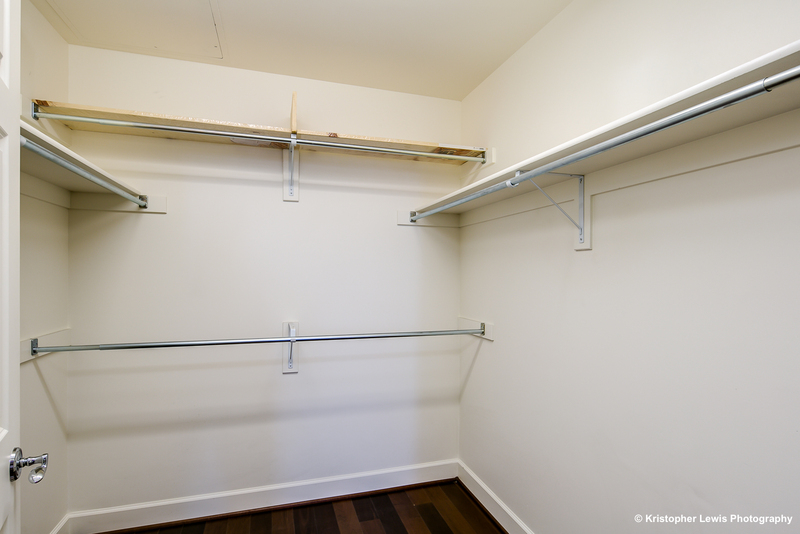 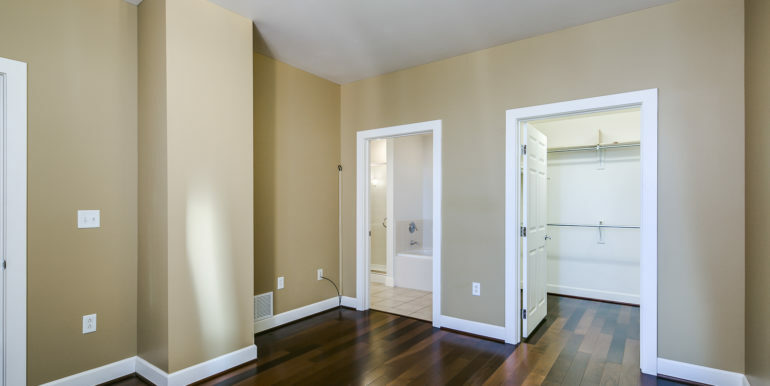 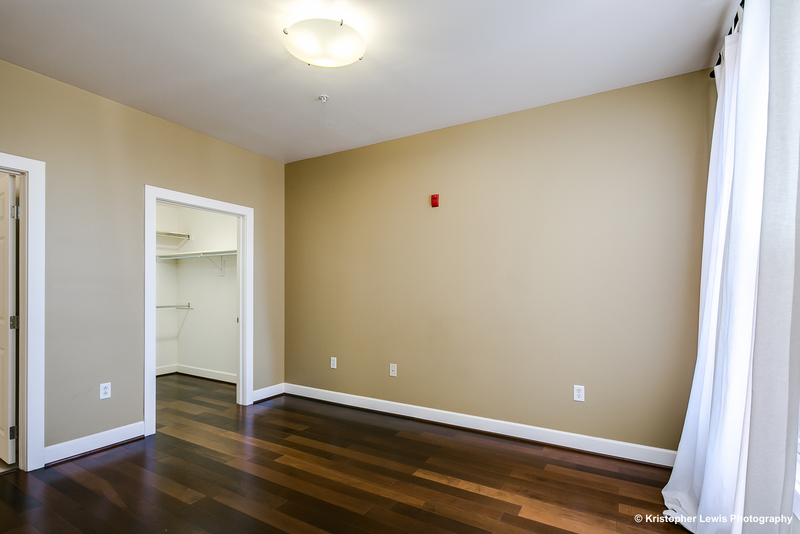 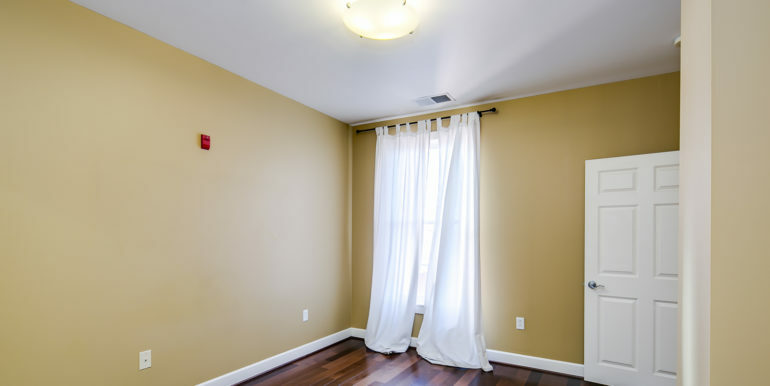 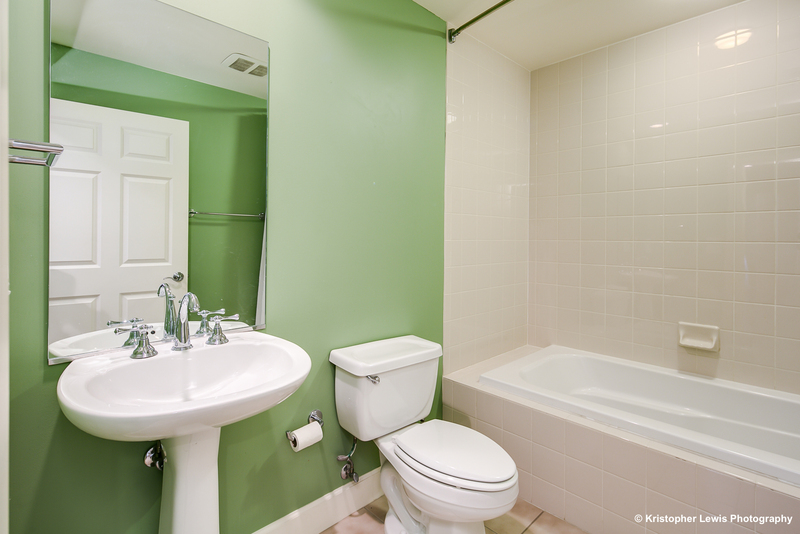 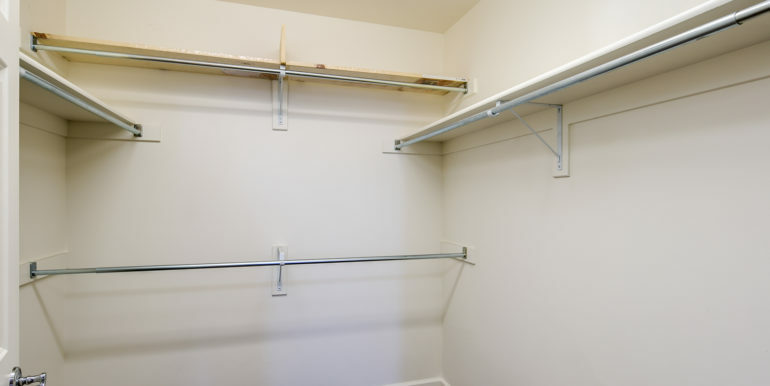 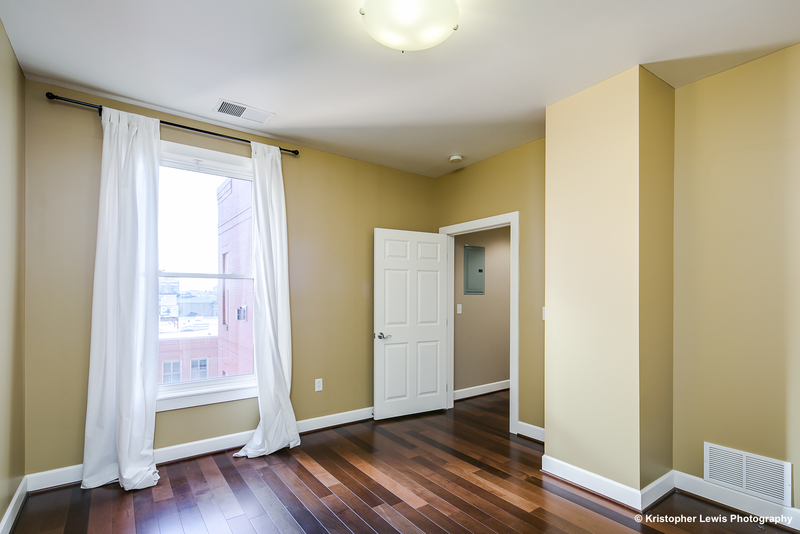 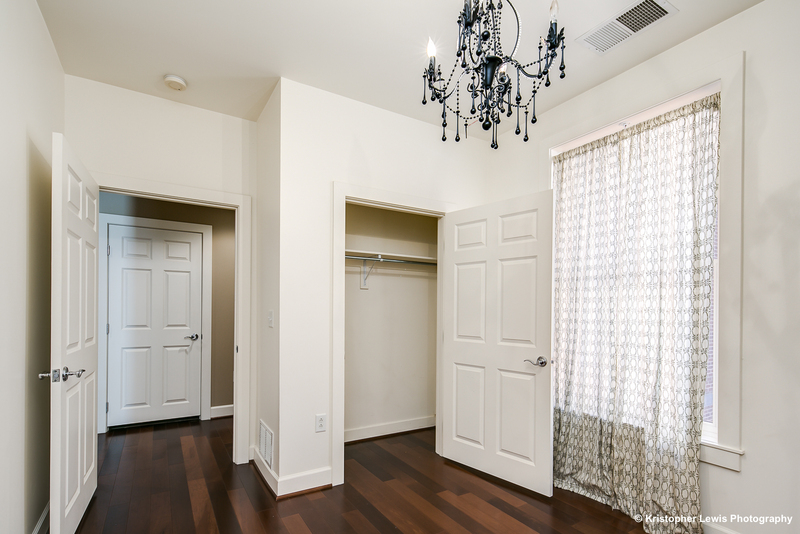 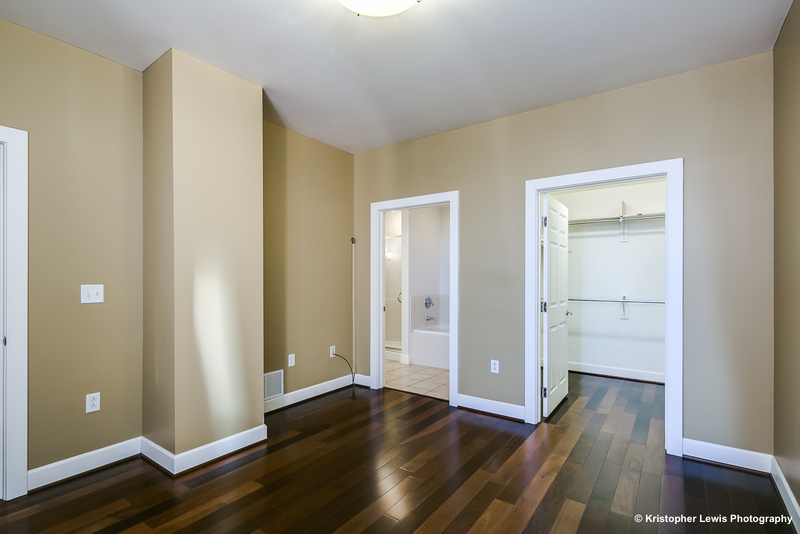 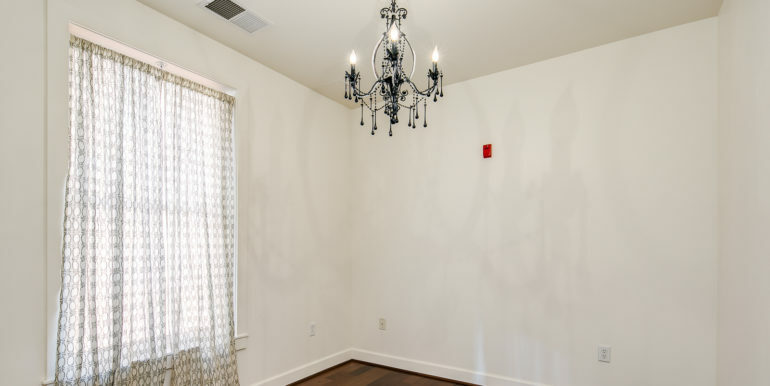 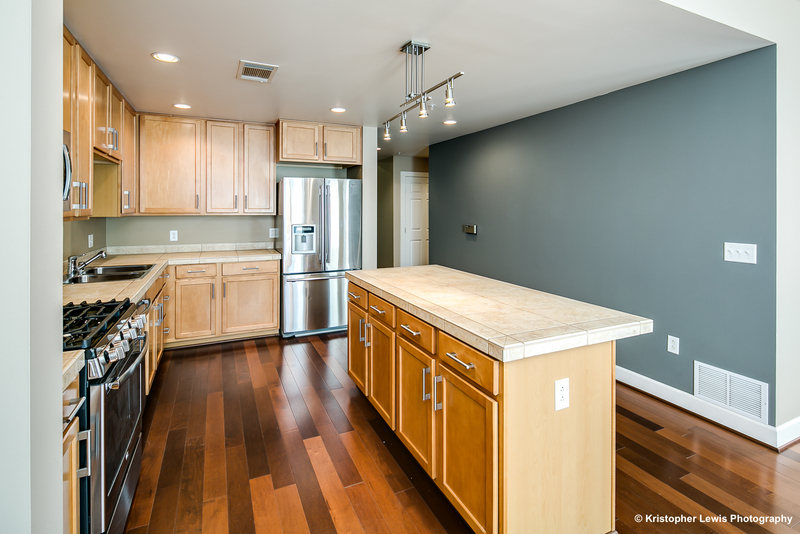 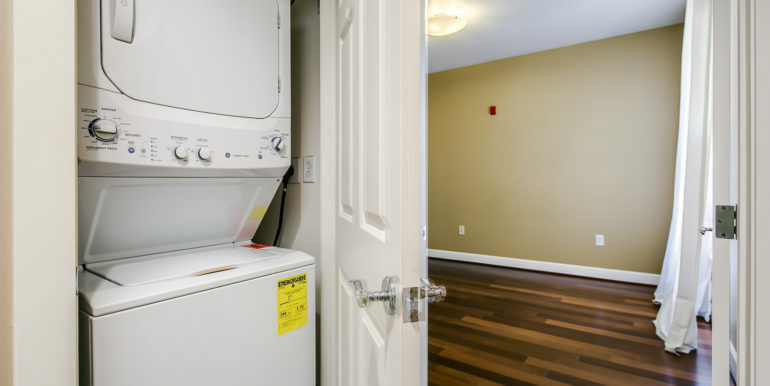 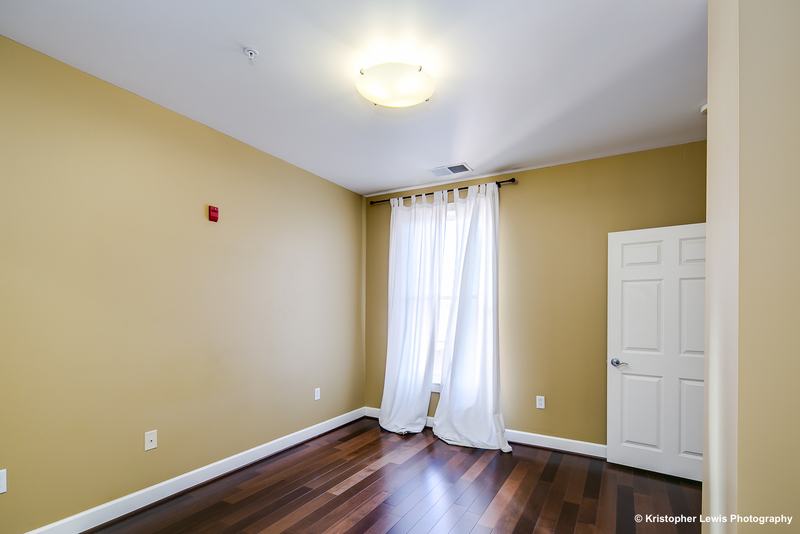 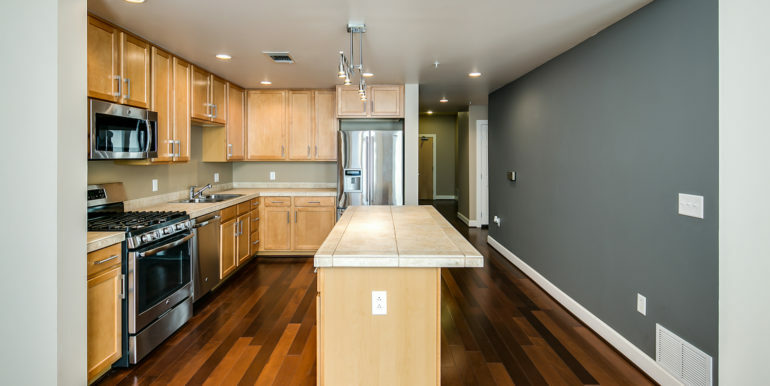 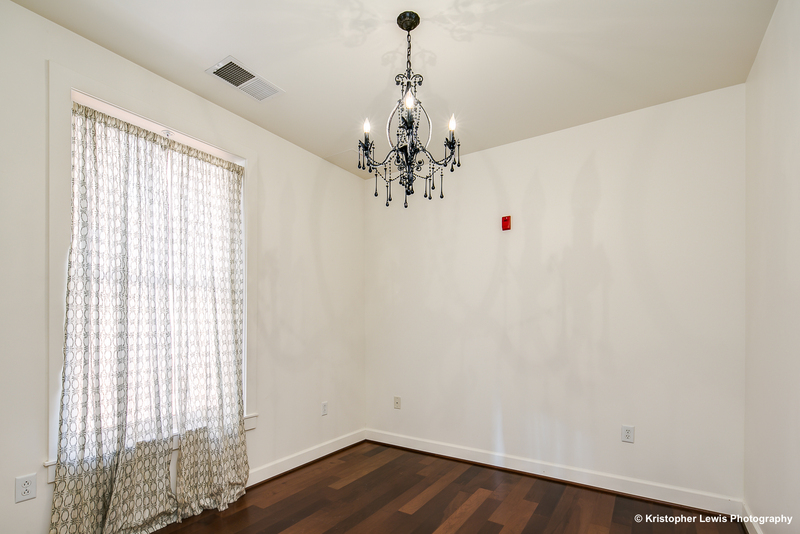 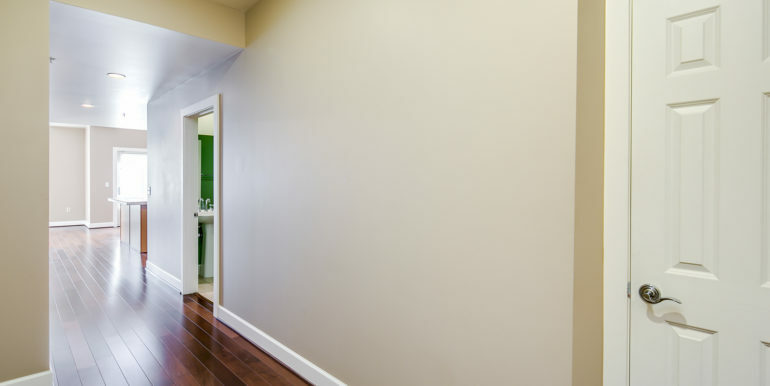 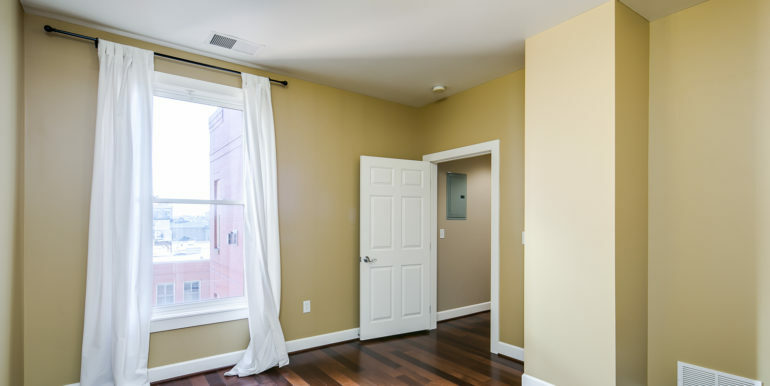 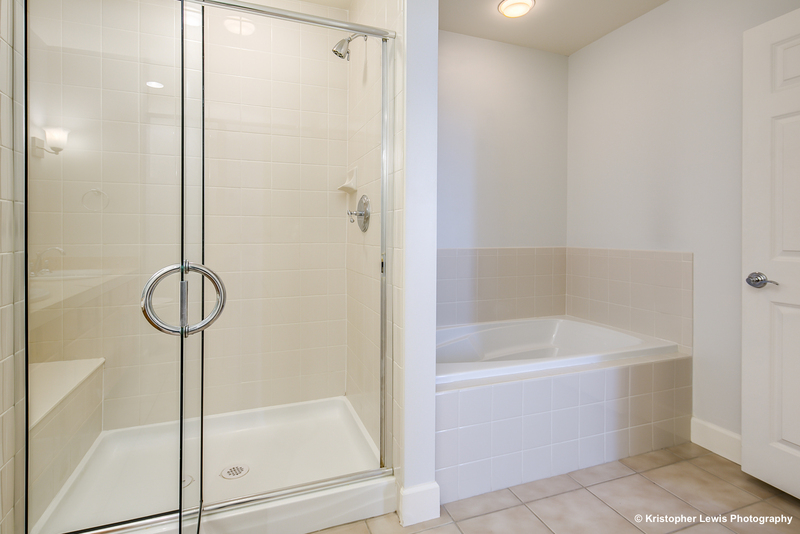 Two reserved garage parking spaces are included in the rent as well as one large storage unit!